HOUSTON, Texas – February 8, 2019 – Equipment Depot, America’s largest independent material handling and rental source, is proud to announce that Equipment Depot – Dallas has been recognized as a 2019 Dealer of Excellence by CLARK Material Handling Company. As one of five dealers awarded this honor, Equipment Depot – Dallas has also been named a finalist for CLARK’s Dealer of the Year. 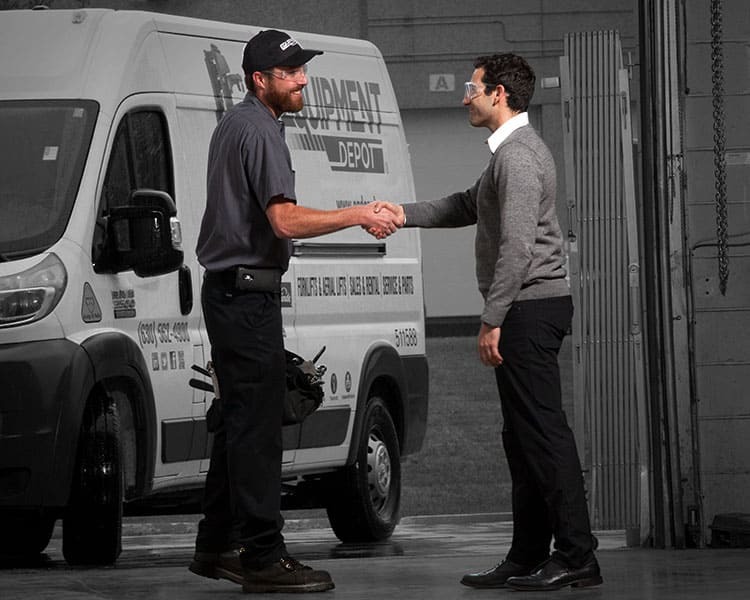 For its annual awards, CLARK selects dealers demonstrating the highest performance in new equipment and aftermarket parts sales, service, customer satisfaction and overall dealership operations. Dealer of the Year will be voted on by CLARK employees and awarded in March 2019. “I’m incredibly proud of our North Texas team and the outstanding support they deliver to our CLARK customers every day. 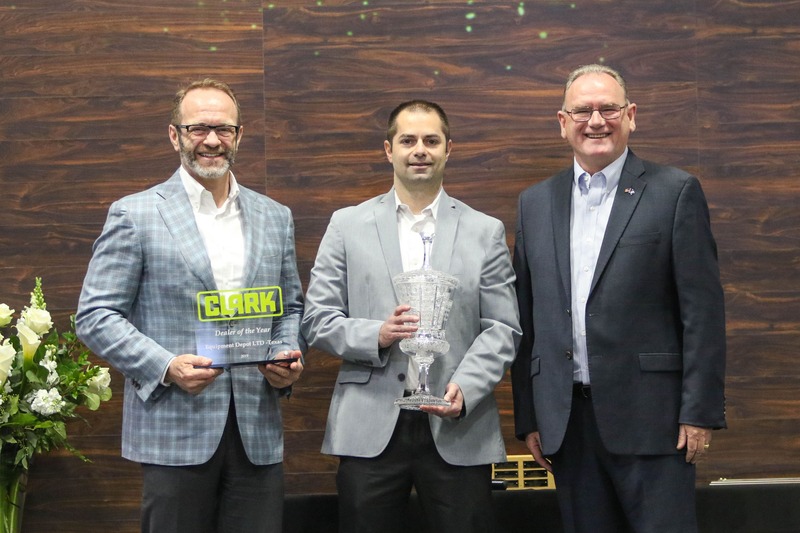 Winning the Dealer of Excellence award reflects our strong partnership with CLARK and our commitment to continued success for our shared customers,” stated Marc Terwilliger, Regional Vice President of Equipment Depot – North Texas. With 35 locations across 13 states covering over 1500 miles, Equipment Depot serves as a one-stop shop for sales, service and rentals of material handling and specialty equipment. Equipment Depot is a proud part of Pon Holdings, one of the largest family-owned businesses in the Netherlands with 14,000 employees worldwide. Pon provides a strong infrastructure for sustaining long-term growth and stability. An industry leader since it invented the first material handling truck in 1917, CLARK has built more than one million forklifts in its 100-year history. CLARK supplies a full line of electric and internal combustion forklifts, manual pallet jacks, powered pallet jacks, narrow aisle forklifts and genuine CLARK aftermarket parts.